It almost sounds like a fairytale; a once young and dashing prince growing old and grey in a kingdom he may never rule. Except this story is true. And, it’s the subject of the documentary, Prince Charles at 70, which airs 7 p.m., Sunday, March 24 on the Oklahoma Educational Television Authority (OETA). 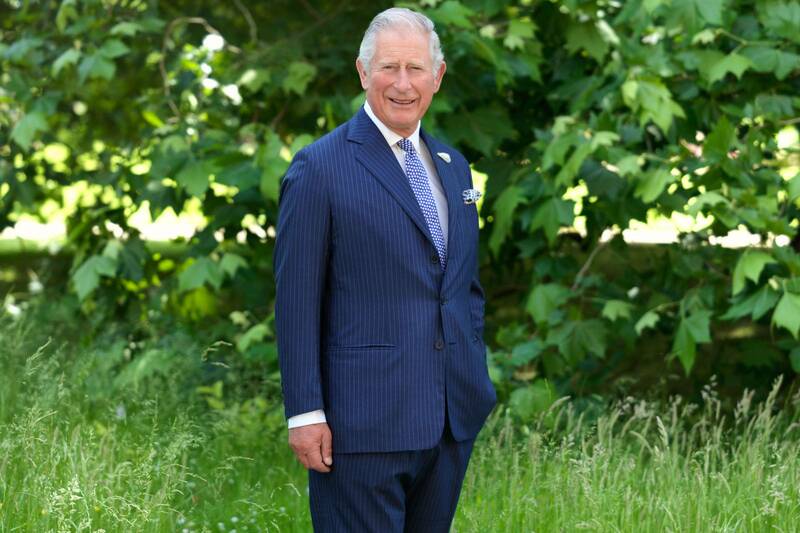 Prince Charles at 70 offers an inside look at a year in the life of the Prince of Wales during his 70th birthday year. The eldest child of Queen Elizabeth II, Charles Philip Arthur George is Britain’s longest serving heir to the throne. With exclusive access to the Prince of Wales, this intimate and revealing film follows the heir at home, at leisure and abroad during the course of 2018. Together with in-depth interviews with his wife, The Duchess of Cornwall, and his sons, Prince William and Prince Harry, this film shows Prince Charles as a father, grandfather and driven workaholic who has long championed environmental issues.